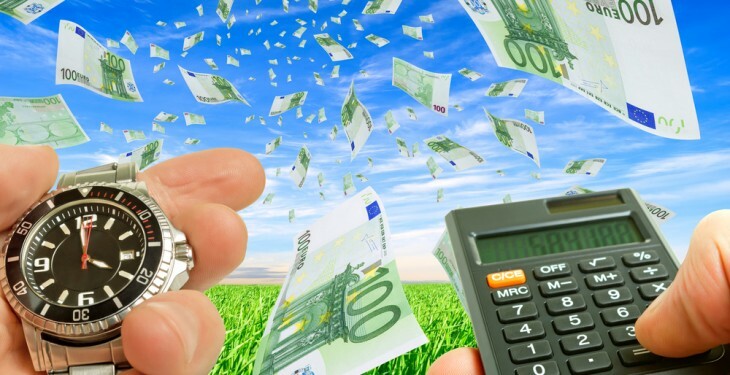 Ireland’s banks have come in for criticism this week for imposing excessively high interest rates on farm businesses, according to IFA President Eddie Downey. Downey said this week’s meeting of the IFA Executive Council heard strong criticism of the cost of funding and he said the banks will have to reduce the margin they are taking, particularly on overdraft and short-term working capital facilities. “Significant investment is planned on farms with the abolition of milk quota and the rollout of the Rural Development Programme TAMS programme. Downey said it is expected that there will be strong demand from the farming sector for matching funding for the scheme via the banking system over the coming years. However, he said with money freely available to banks at historically low cost, and with the strong repayment record of farmers, there is no justification for the excessive rates being charged. “Farm businesses must remain competitive and lower interest rate and charges by the banks are justified,” he said. 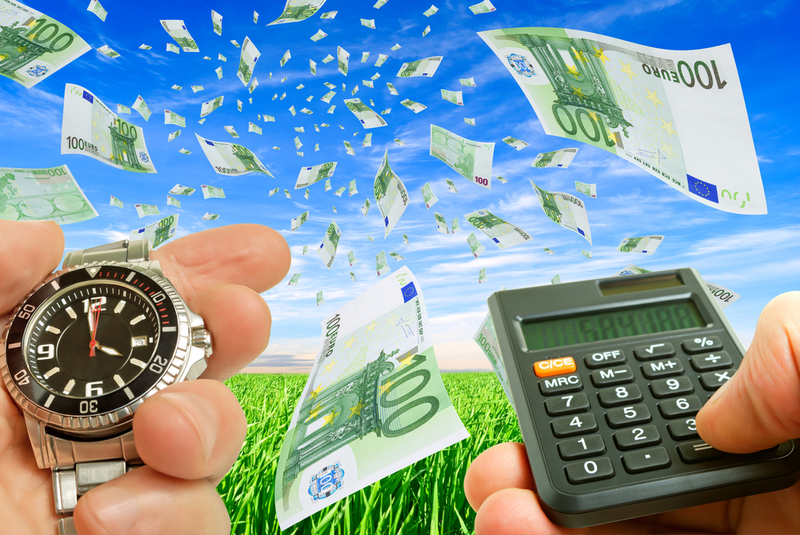 A recent review of the financial performance of Irish farmers by Teagasc and Bank of Ireland found that the average debt on Irish farms was €24,000 in 2013. However the report highlighted that average debt levels where much higher on dairy and tillage compared to livestock farms. 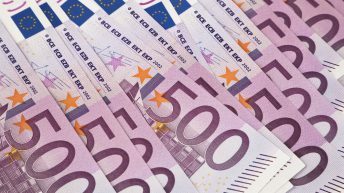 Dairy farmers had the highest debt levels on average at €62,000, however of those dairy farmers with borrowings the average indebtedness rose to €94,000.